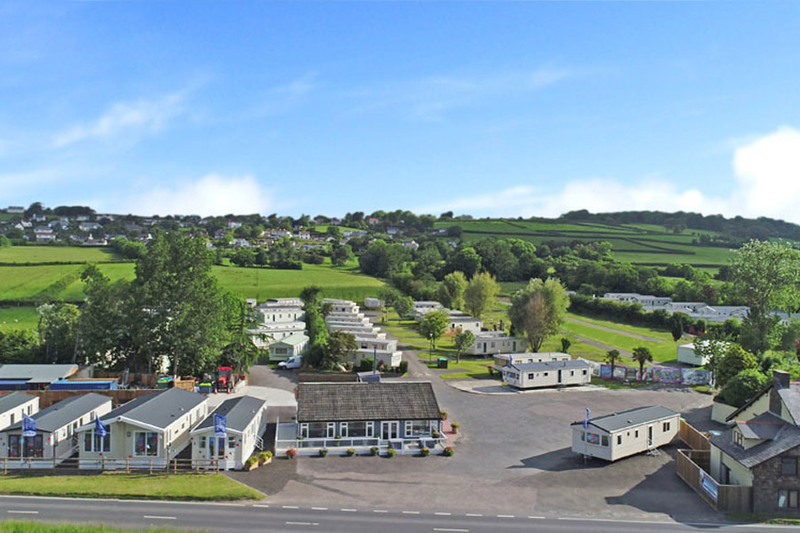 South Bay Holiday Park boasts an ideal location just above Brixham's bustling harbour in the corner of Devon's fabulous 'English Riviera'. Together with a host of facilities and a footpath leading, via a few steps, to the lovely sandy beach at St Mary's Cove, this is a perfect base for a fun-filled family holiday to remember. 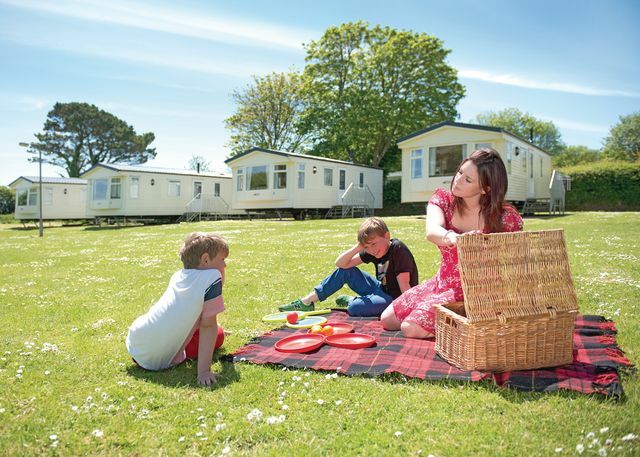 Whitehill Country Park are a family run park offering holiday caravans, luxury lodges, touring and camping pods.We are beautifully situated in rolling South Devon countryside, but only two and a half miles from the nearest picturesque beaches. Paignton, Brixham and Torquay - The English Riviera - are just a short drive away. 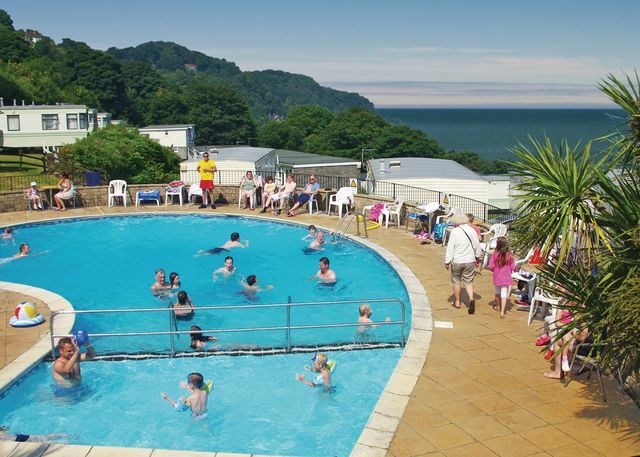 Sandaway Beach Holiday Park stands on a low cliff at the very edge of the ocean with breathtaking sea views. Three minutes walk down a picturesque stepped path brings you to Sandaway Beach, privately owned by us, a rocky foreshore and a sprinkling of sand but a real sun trap and haven of peace and quiet, but beware of the tides. A short scramble over the rocks takes you to our secret spot, Mermaid's Cove, this is truly a place of magic and tranquillity for that really quiet swim or sunbathe. 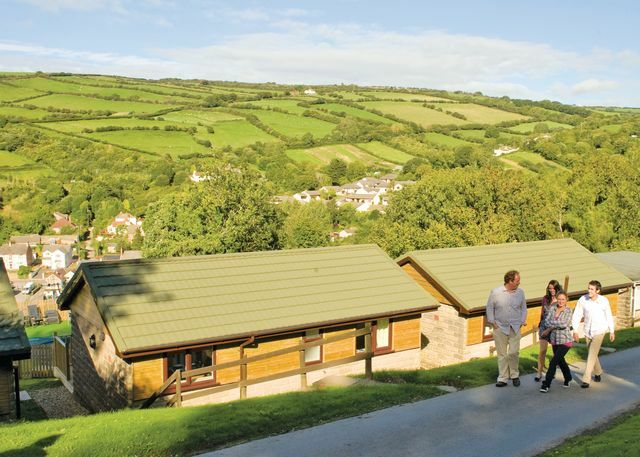 On the edge of Exmoor National Park and commanding sweeping panoramic views, Kentisbury Lodges unite some of Devon�s most picturesque vistas with luxury boutique lodge living. Well-appointed and enjoying waterside locations and boasting hot tubs, this is a perfect escape for couples and families alike. Tarka Holiday Park is situated in the centre of this magnificent location, close to the centre of the unique 180 mile figure of eight walkway and cycle path, the Williamson inspired Tarka Trail. 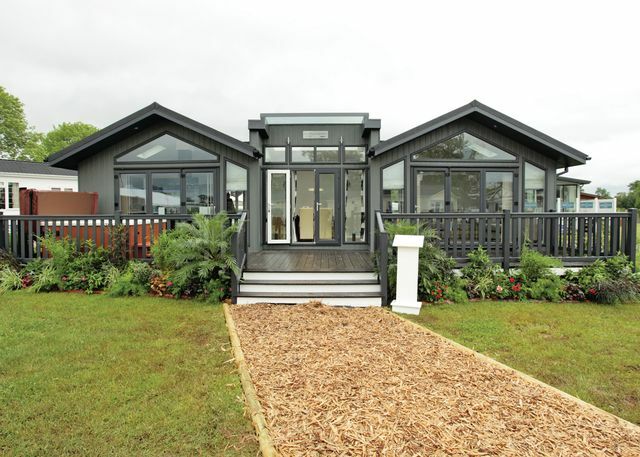 With stunning views from its beautifully landscaped setting overlooking Newberry Beach this park sits just a short stroll from the delightful North Devon village of Combe Martin. Together with use of the facilities at its nearby sister park Sandaway you enjoy a club hosting family entertainment and an array of pubs cafes and restaurants in the village. Ilfracombe is just 4 miles. 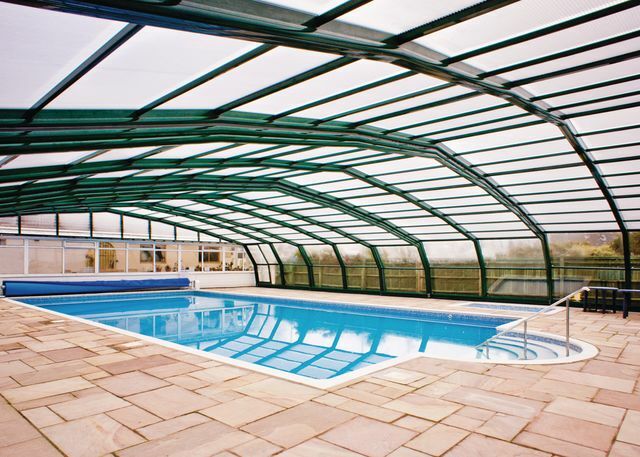 Enjoying stunning panoramic views over the beautiful North Devon countryside, Manleigh Park sits close to the quaint village of Combe Martin, just a few minutes' drive from glorious sandy beaches. Ideal for escaping the hustle and bustle of everyday life. 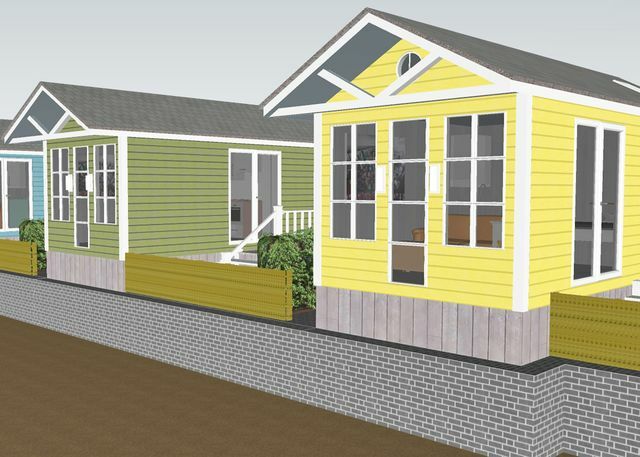 A cosy super-stylish cluster of holiday homes and apartments offering a fabulous coastal escape. Uniting the last word in luxury with a wonderful setting on the edge of a picturesque cove in one of Devon’s most idyllic locations this is the ultimate getaway for romantic breaks. South Devon is just about the most popular place in the country to visit and Dawlish is no exception, thats why Park Holidays UK has 3 fantastic Holiday parks there (hope we dont seem too greedy, we just love the area). 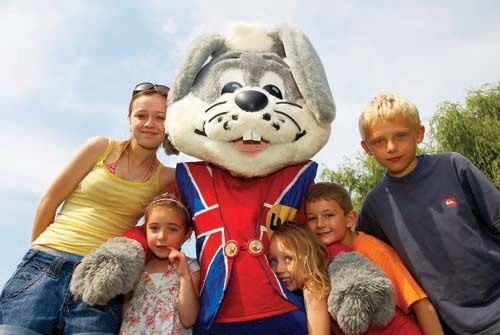 Golden Sands is new to Park Holidays UK but it feels like its been part of the group for years and families have been enjoying their holidays at Golden Sands for years. Our holiday guests seem to come back year after year and many are on first name terms with our team members. Enjoying a spectacular hillside setting sweeping down to Sandy Bay with direct access to the sandy beach, Devon Cliffs boasts wonderful views, fantastic facilities and something to suit everyone. Superb activities are on hand for children of all ages, and once the sun goes down the pace hots up with an array of fabulous entertainment the whole family will enjoy - everything you need for an unforgettable, fun filled holiday. 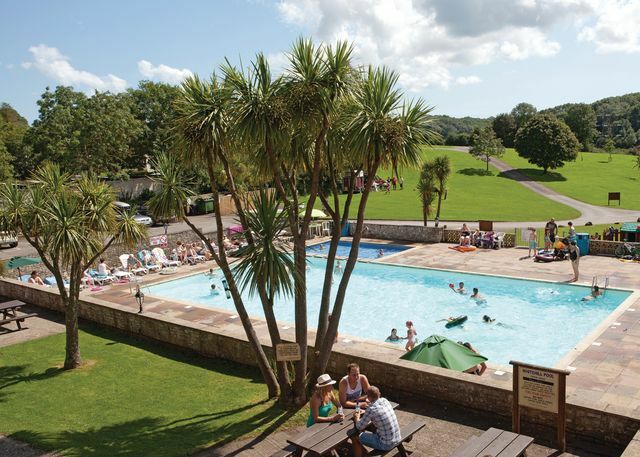 The 'English Riviera' is on your doorstep at this holiday park, which enjoys a valley setting on the outskirts of Paignton. 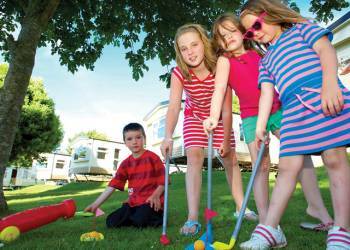 This friendly park is located close to famous Dawlish Warren beach. Boasting outstanding holiday entertainment, bar and indoor and outdoor pools, it's perfect for a family seaside holiday. 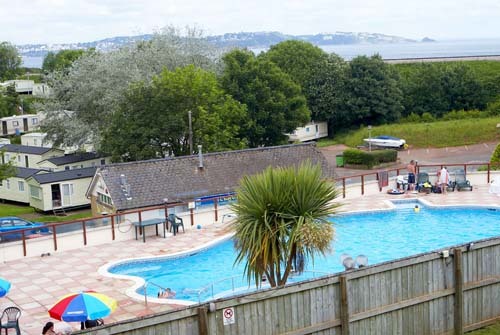 With the picturesque harbour town of Brixham within walking distance and breathtaking scenery enjoyed from the Country Park and Nature Reserve of Berry Head just next door you dont have to go far to take in the best of the area. Thats not the only reason to spend a holiday or short break at Waterside. The entertainment venue is one of our finest with plenty of room to take in our live shows - you can enjoy a different show every night of the week at Waterside and theres no extra to pay.